What's worse than no website? A bad website! People expect real estate agents to have informative websites that list the properties, allow bookings, the facility to input details and is regularly updated... at the least! Statistics show that if your website doesn't impress within the first 2 minutes, people will leave the site andneverreturn. 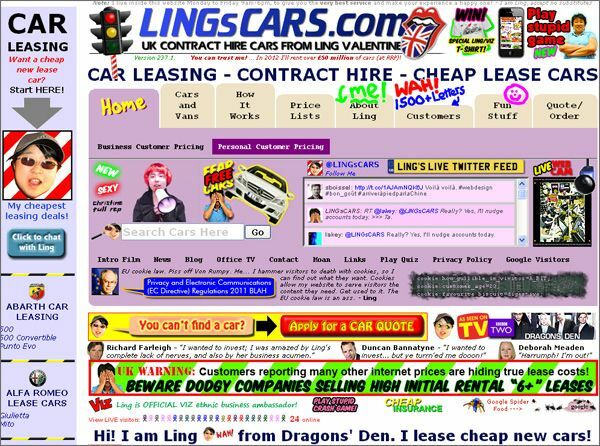 So what does a bad site look like? The latest studies show that the most irritating component of a bad website is when a facility is advertised, but doesn't work. For example a broken link, an online form that doesn't send the details or a tab that doesn't take you anywhere. On top of that, clients don't like out of date information or over use of pictures. Wow, theres a lot they don't like... what do they like?! Building your own site is daunting for many people, but once it is built, the maintenance is often pushed right to the bottom of the 'To Do' list. This only needs to happen a few times and your website is suddenly out-of-date and glitchy. Eek! Before you start closing your account forever, let UltraIT take a look. 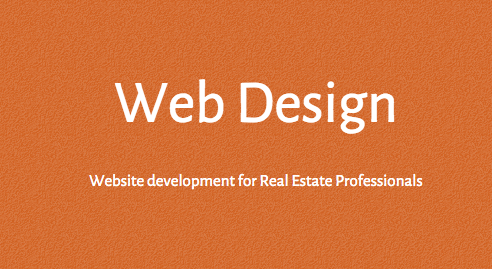 We have experience building hundreds of sites and we listen to you and your needs. Whether you're a small rural estate agent with a limited number of clients, or you're offering properties over the whole country, our website packages can help you stay on top. Our efficient services can have the website you and your clients dream of and can also ensure that it remains up-to-date. Plus, a big pull for many of our clients is the ease of updating details. From uploading new photos to storing interested parties details, an UltraIT website will take out the manual aspects and keep it nice and simple for you to run your stress free business. Firstly, you need to tell us what you want. Simple or complex, our efficient services can keep your site operating smoothly, offering you and your clients the user experience you both need. But we don't stop there! We have many additional packages that can take your site to the next level. One of most requested services is ourSEO packagewhich helps boost the ranking on your site to improve the click throughs from Google. If we've lost you here, do not worry,send us a messageand we can help! Our sites link to your mobile and tablets to help you manage them with ease. We also offer Social Media services as discussed inTHIS BLOGto keep your information relevant and keep you meeting new clients. So what're you waiting for?CLICK HEREto start your website design package now and meet more clients in your area!